Please share the one (or more!) 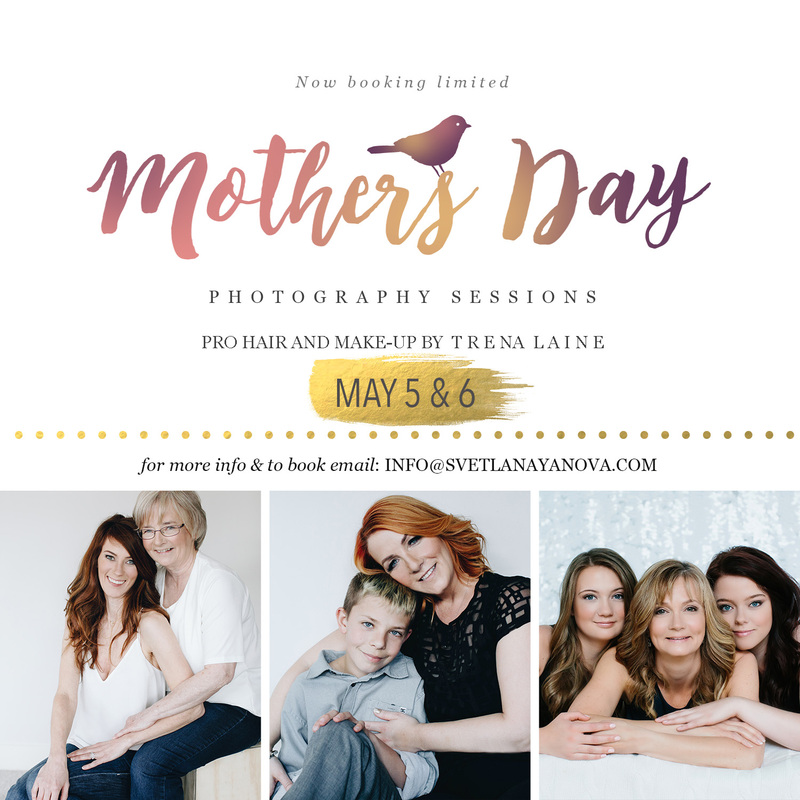 things you learnt from your Mom <3 The story/comment that gets the most likes will either win a lip gloss of your choice by Trena Laine Makeup Studio or 50% off session fee ($150 value), images are extra, for the Mothers Day sessions on May 5&6 (winner’s choice). So SHARE with your friends and get them to Like/Comment for more chances to WIN!